This entry was posted on July 31, 2011, 16:21 and is filed under Canning, Pickles. You can follow any responses to this entry through RSS 2.0. You can leave a response, or trackback from your own site. Great idea, Jayne. I so envy you your endless supply of veggies from your MIL…By the way, I was finally able to add your name to my blogroll on my site. Oh thanks Liz, Im honored! 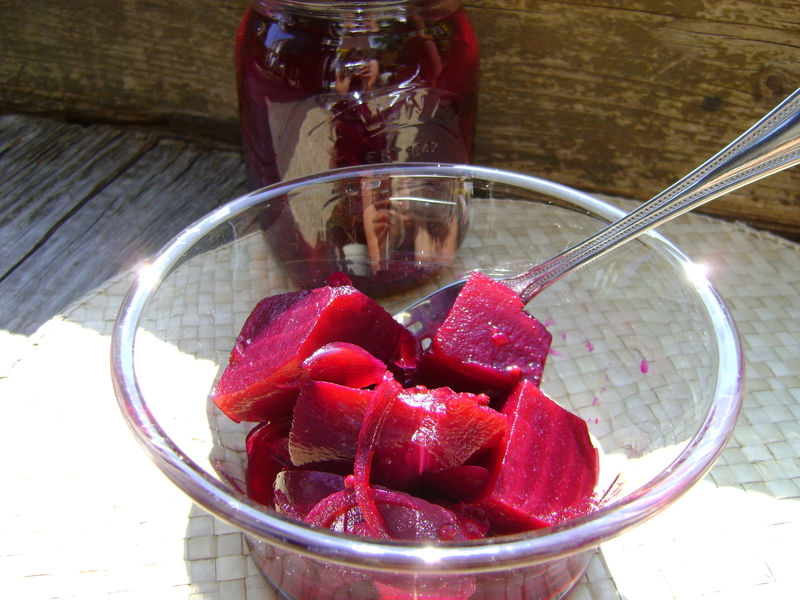 Love pickled beetroot – I’d forgotten about it…. 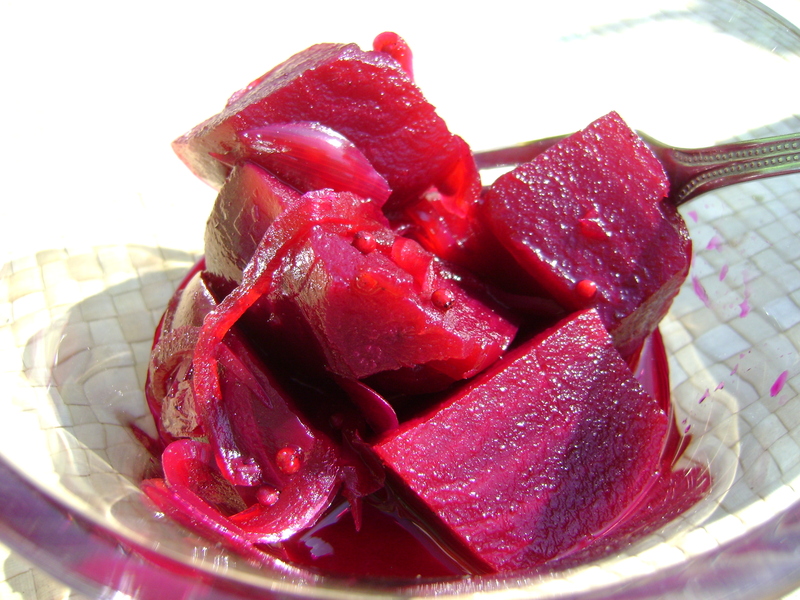 Beetroot is sold pre-cooked here (strange) so this will be even easier. Hubs will be happy, too.